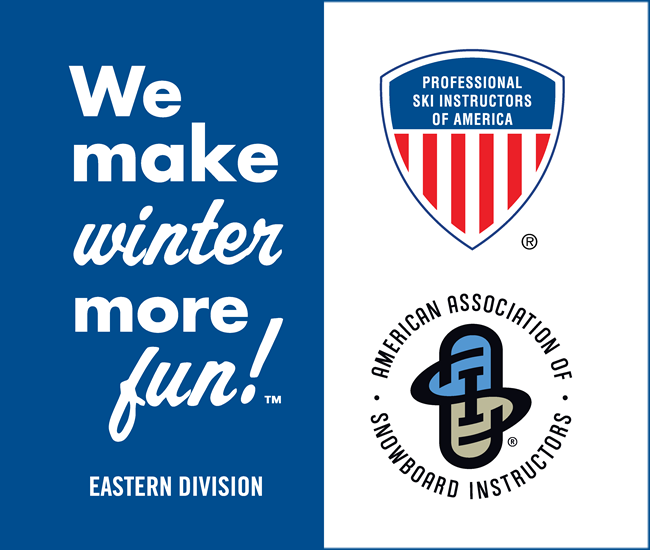 Start at any level and move up, with a PSIA/AASI Instructor! If you’re already an accomplished skier or rider, you’ll soar to new heights of fun and fulfillment by sharing your passion for snowsports with others and becoming a member of our organization. Our member teachers can help make your skiing or riding experience more exciting and worthwhile. Whether your preference is Alpine, Snowboard, Cross Country, or Telemark; whether you’re into racing, freestyle, moguls, or just looking good; whether you are just getting started, have special physical or developmental challenges or are a seasoned expert, we can make a difference. No matter how skilled you are, you can always improve. 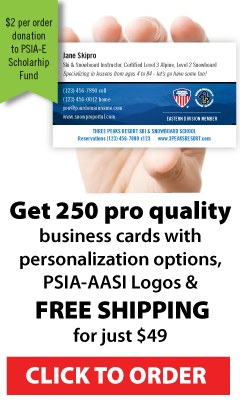 A PSIA or AASI professional can help make the process faster, easier and safer, adding up to more fun and enjoyment.